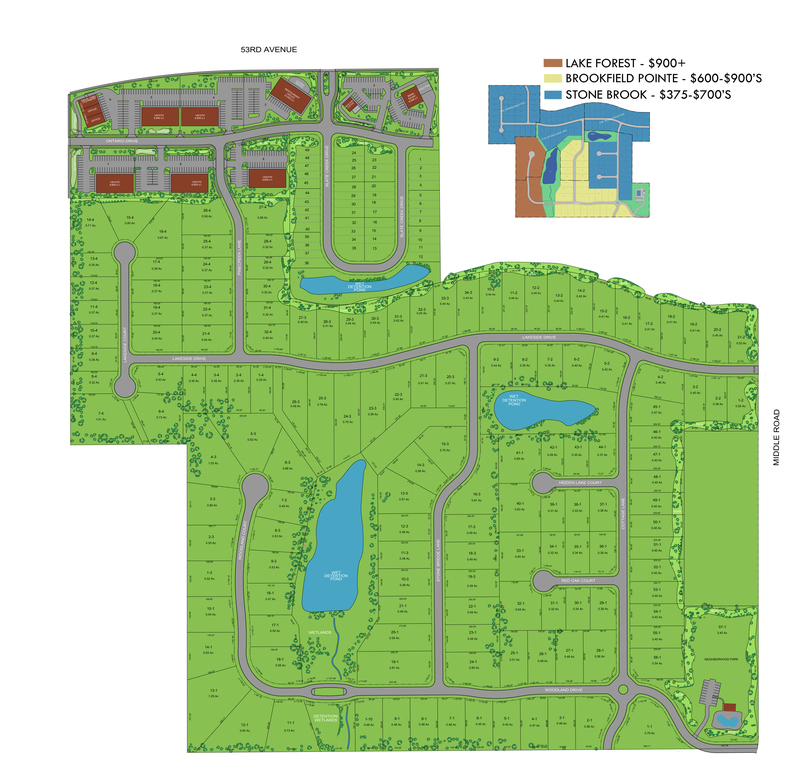 The Woodlands is strategically located at 53rd Avenue and the Middle Road round-about, near Pleasant Valley schools, Crow Creek Park, retail, entertainment and renowned golf courses. 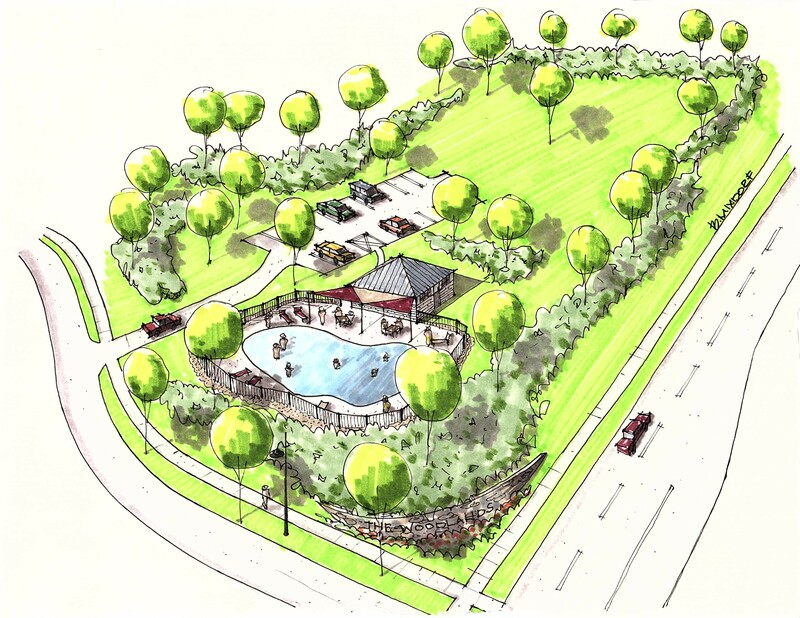 The proximity to these amenities along with our own Shops of the Woodlands, allows residents to enjoy the highest quality of Bettendorf life. The Woodlands offers optional yard maintenance and snow removal programs. 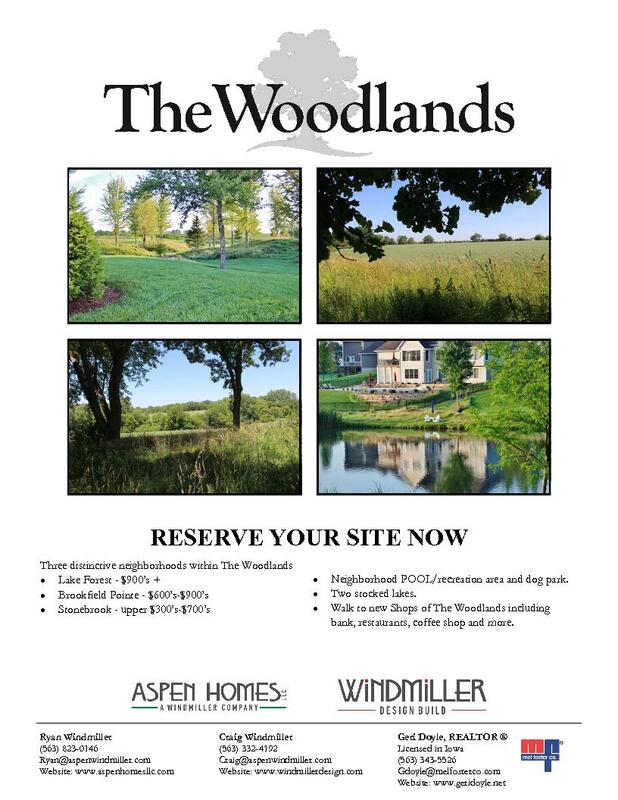 The Woodlands has been carefully laid out among the trees, lakes and rolling terrain to accommodate homebuyers’ varying desires, needs and budgets. Our three neighborhoods within The Woodlands are, Stone Brook, Brookfield Pointe and Lake Forest, offer numerous opportunities for individuals, couples and growing families to bond, explore and connect. Our thoughtful approach to aesthetics and craftsmanship is reflected in the homes we build. Prices range from the upper $300,000’s to the millions. Amenities include a 3 acre flexible recreational area with a pool, playground and open space for soccer, kite flying or just hanging out. There are two stocked lakes with a walking trail around Lake Woodland to explore, fish and catch frogs, with areas of Iowa prairie grasses and native flowers to enjoy. 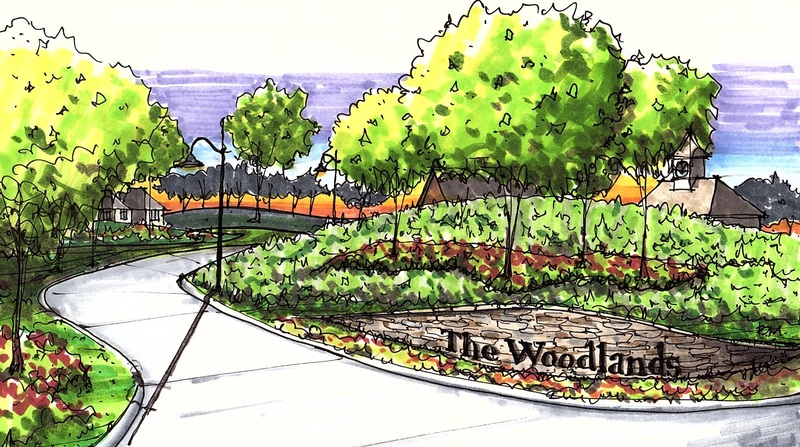 There has never been such an ideal neighborhood as The Woodlands. Our companies build stylish, personalized and functional homes that will provide you with an exceptional life experience for years to come.